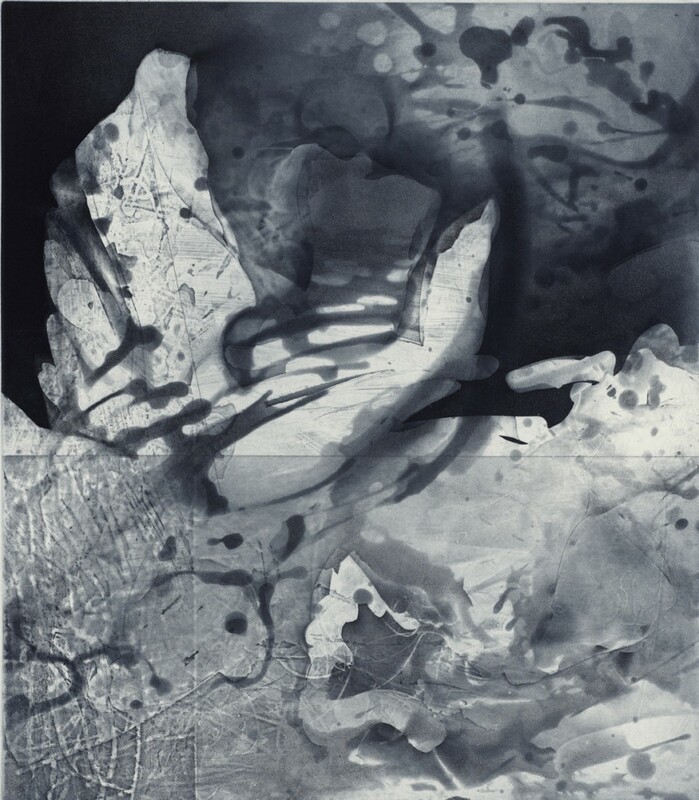 The etchings were produced between 1998 and 2005 after the artist received an Australian Antarctic Arts Fellowship to visit Antarctica. From a voyage of discovery and exploration, Schmeisser has created images revealing the imposing grandeur of Antarctica’s icy wilderness. The exhibition is a tribute to the artist who died in June 2012.